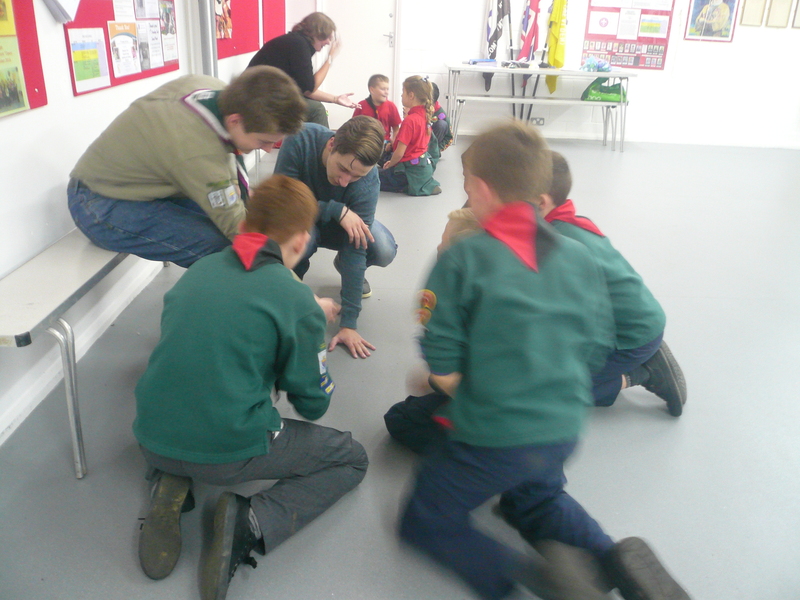 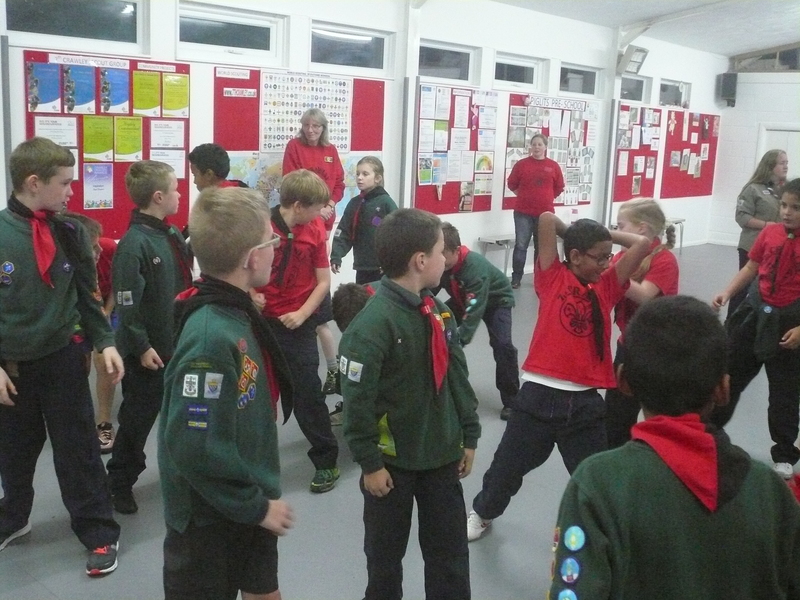 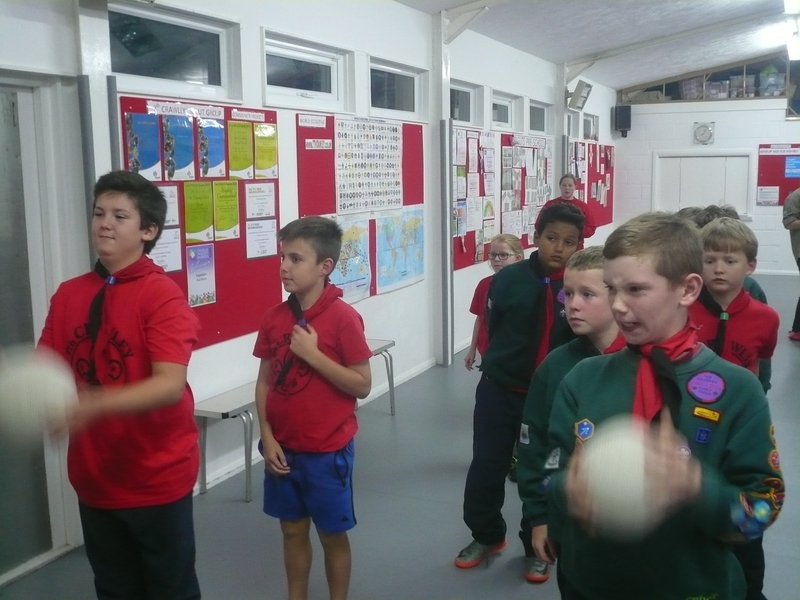 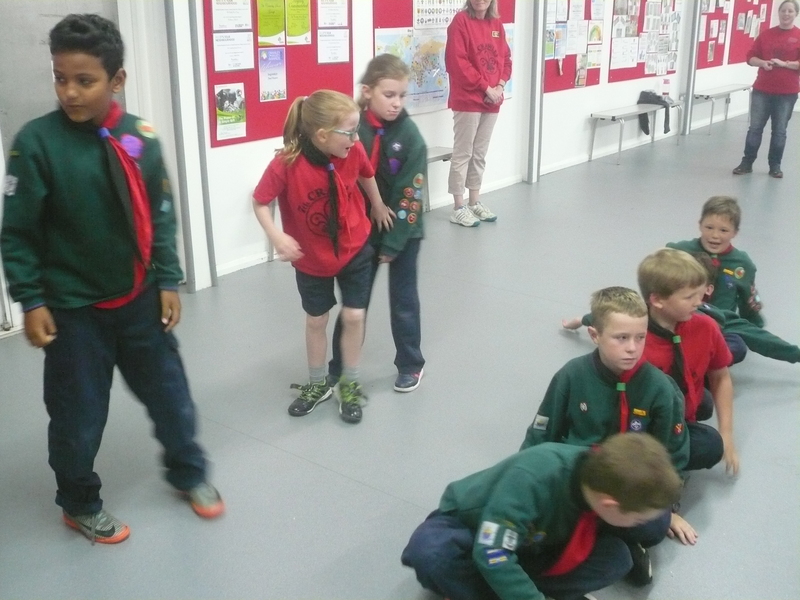 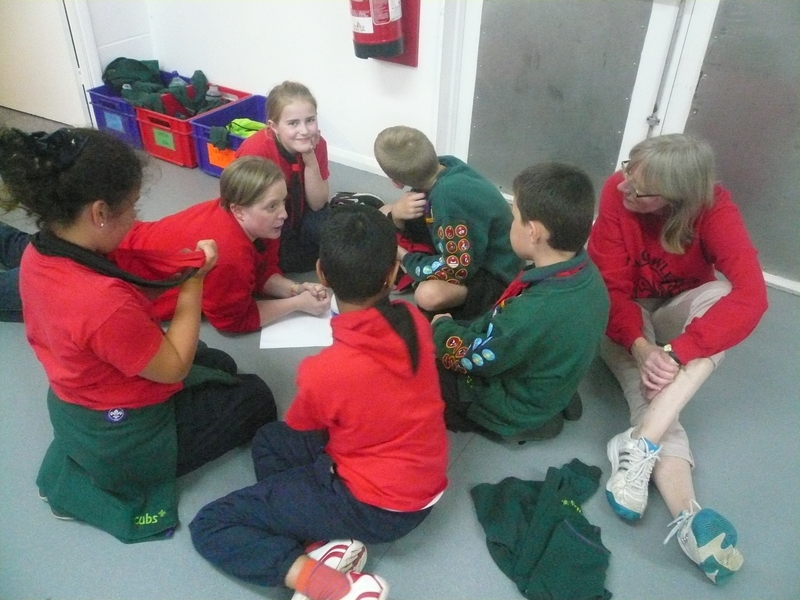 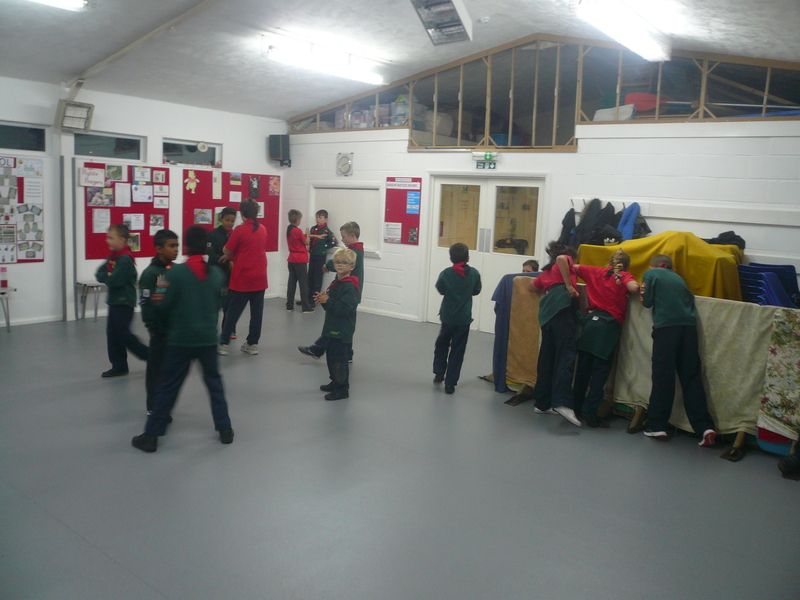 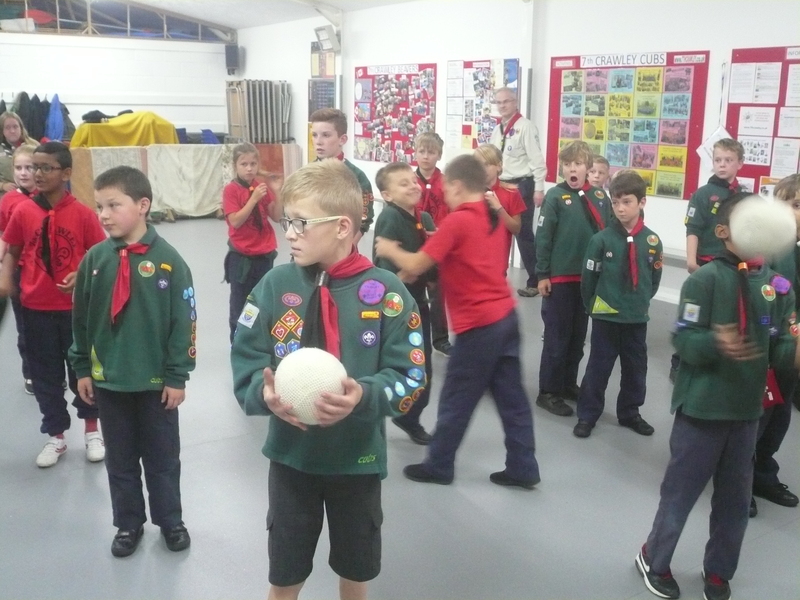 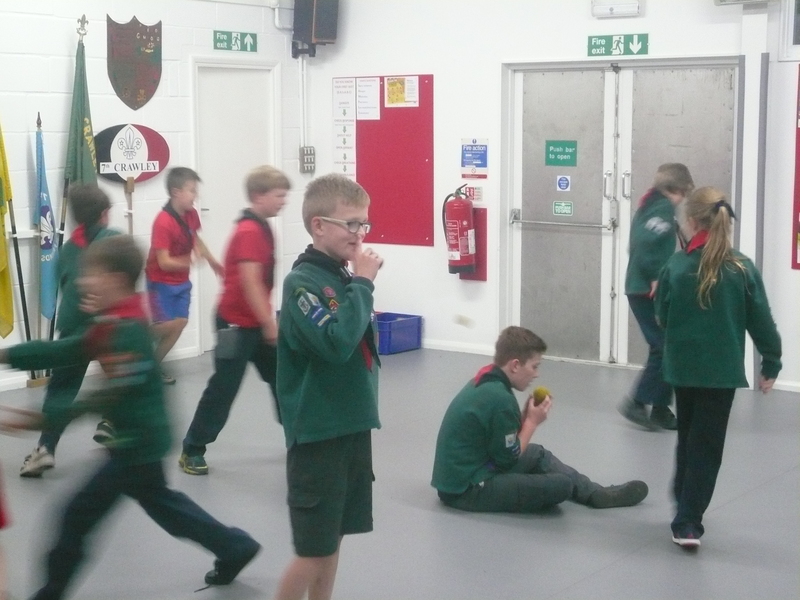 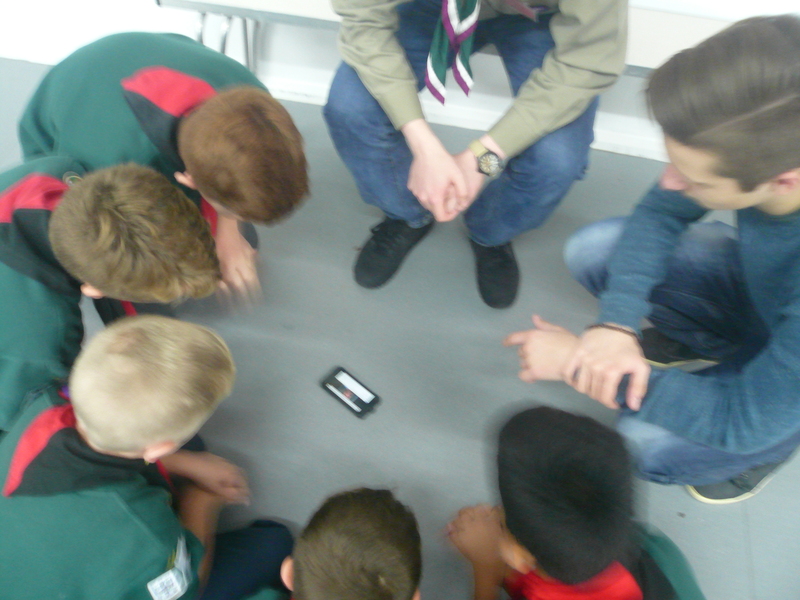 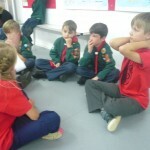 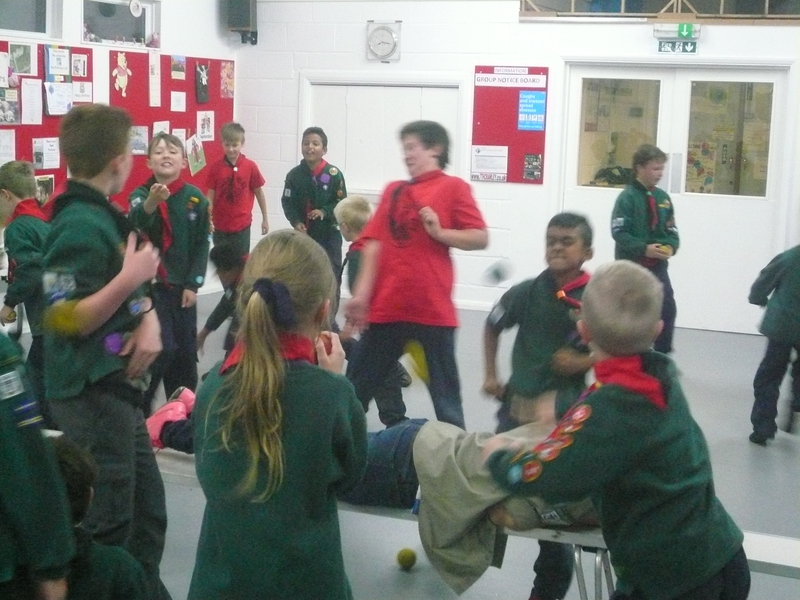 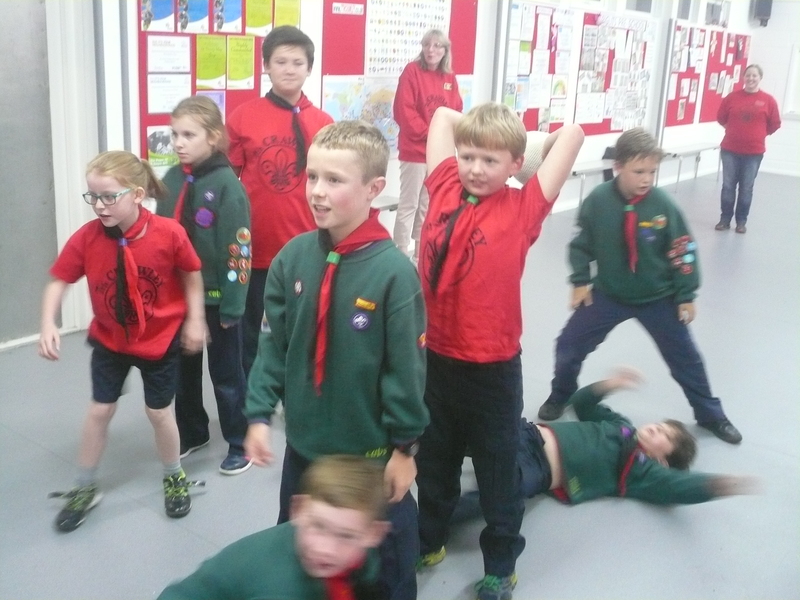 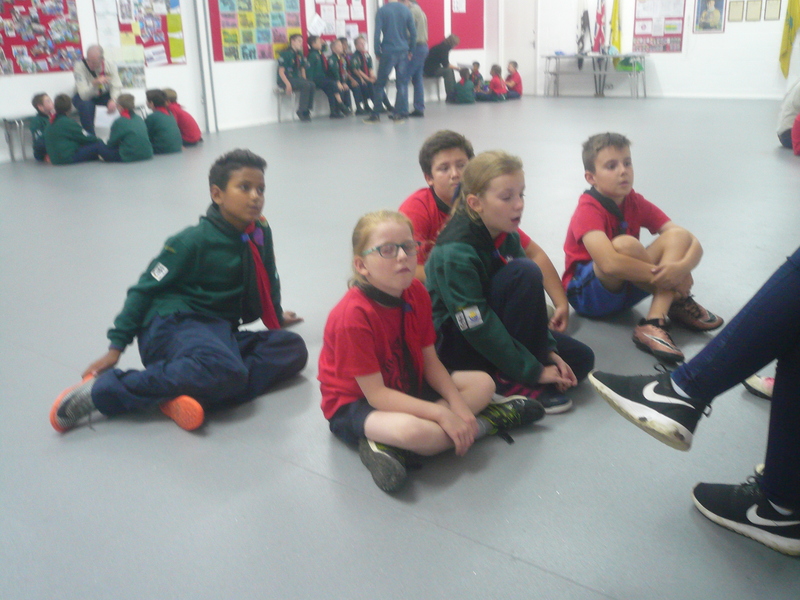 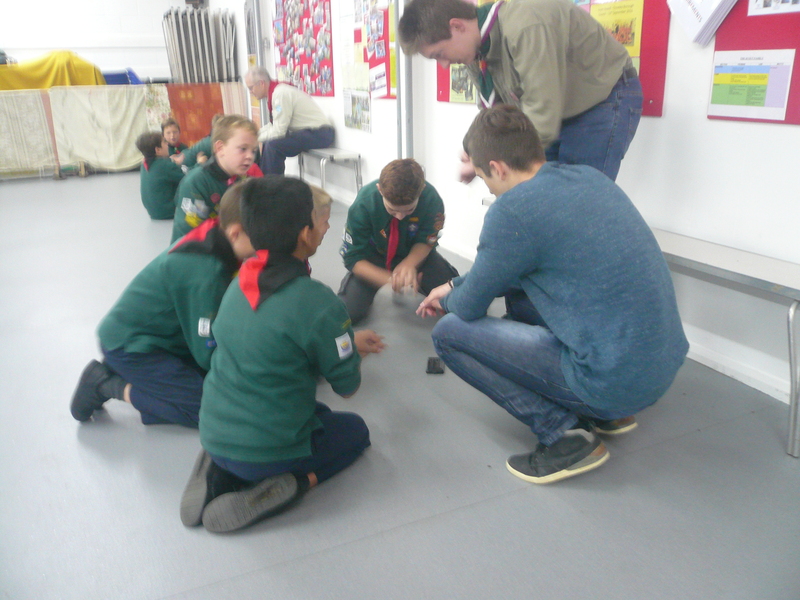 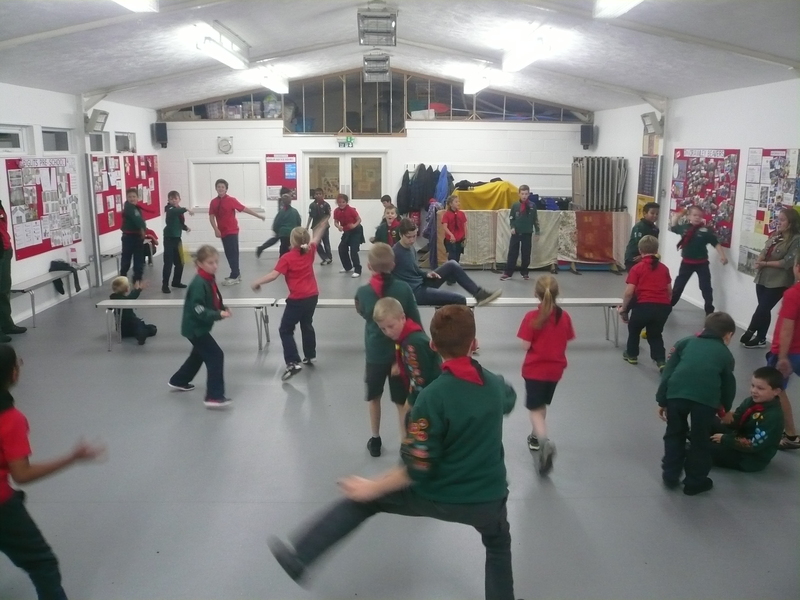 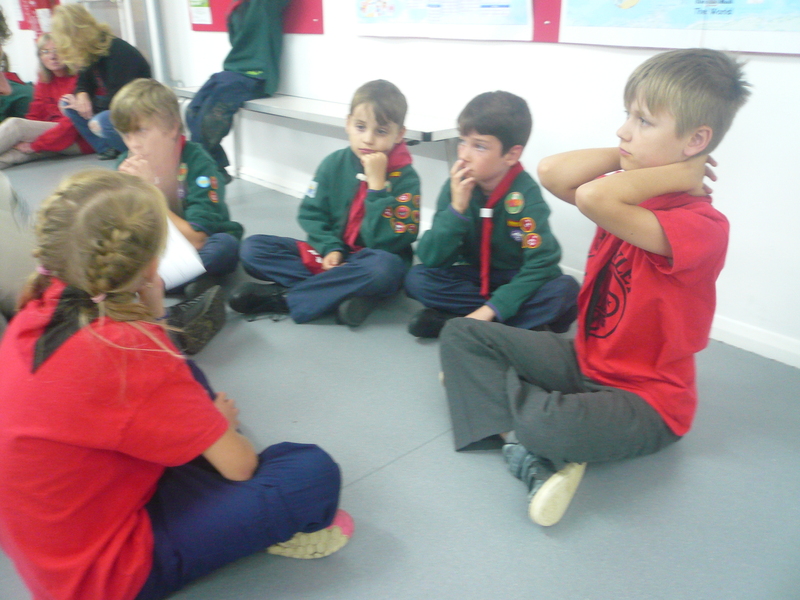 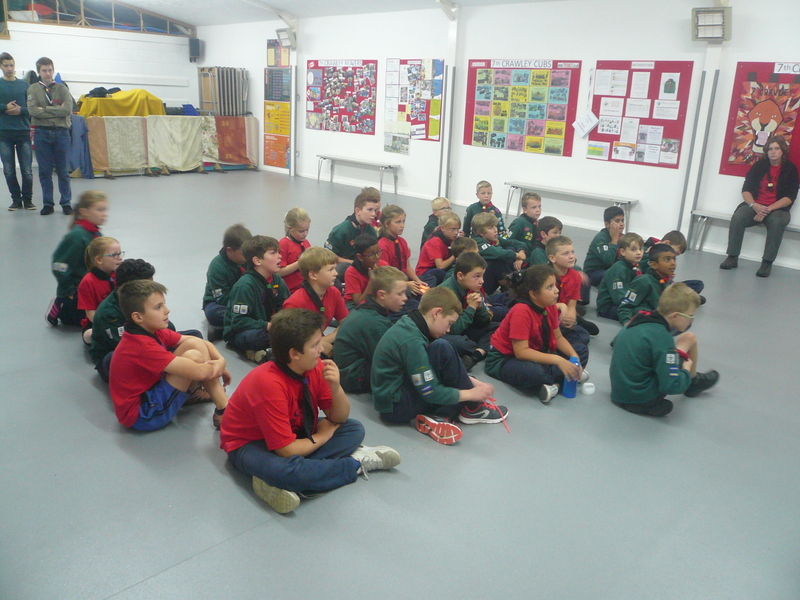 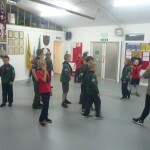 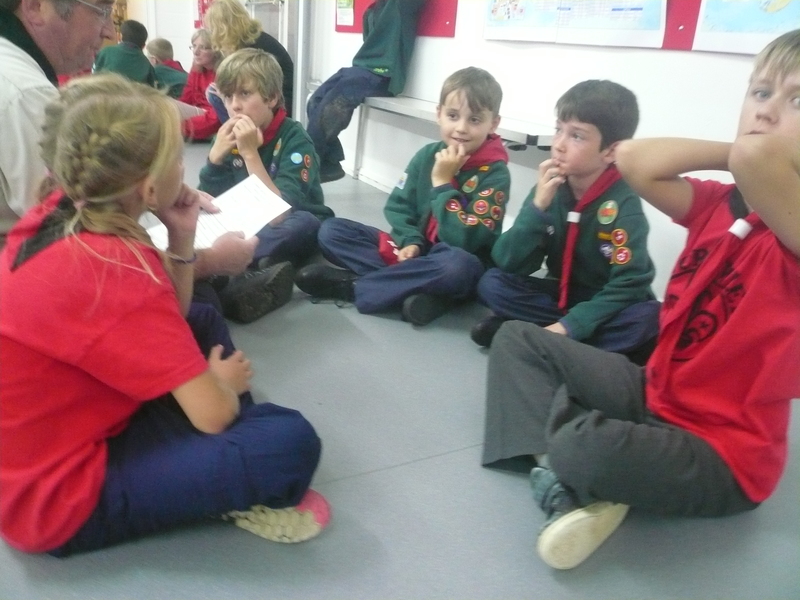 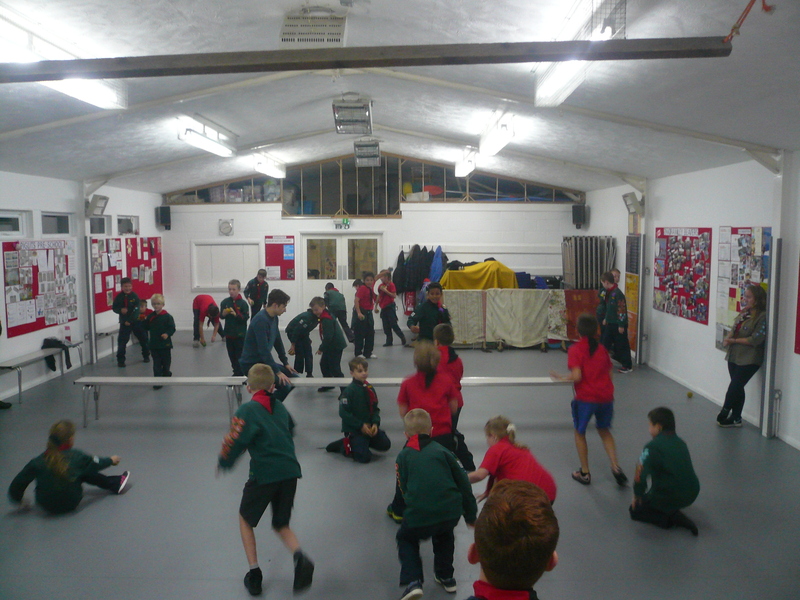 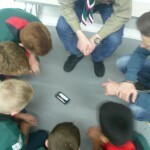 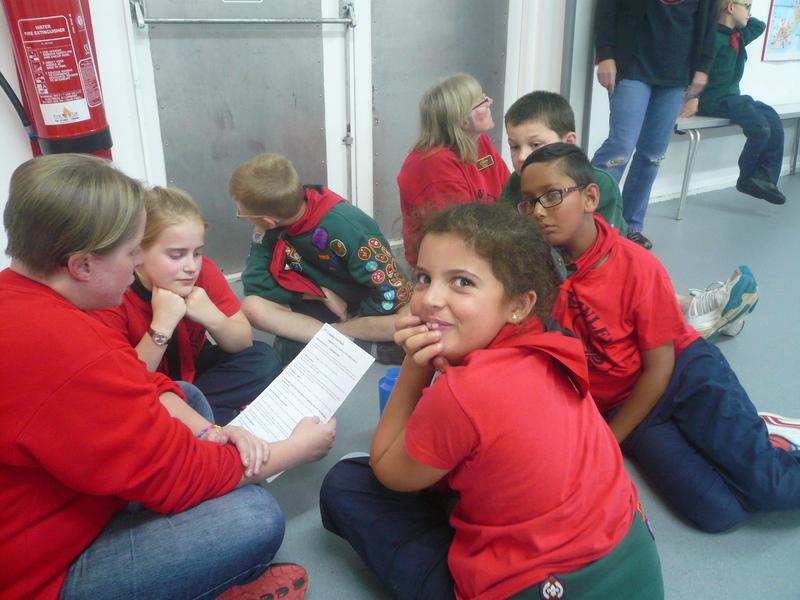 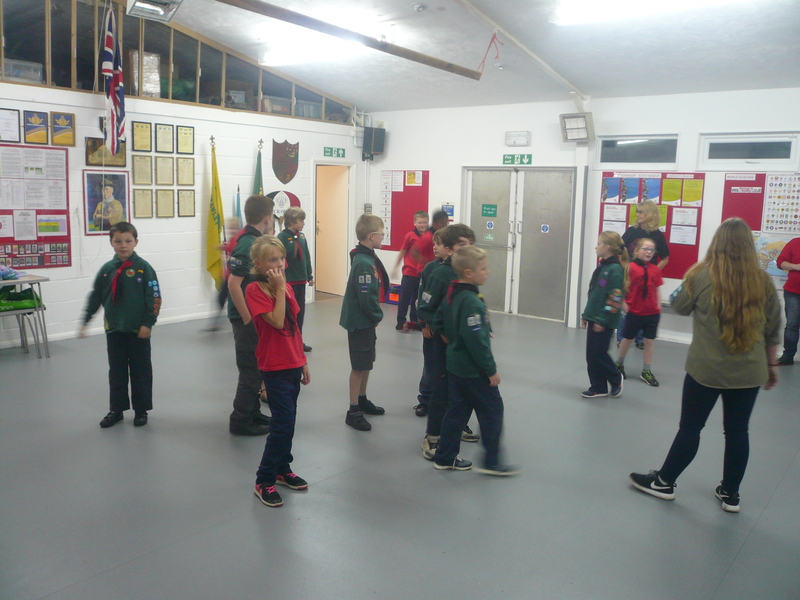 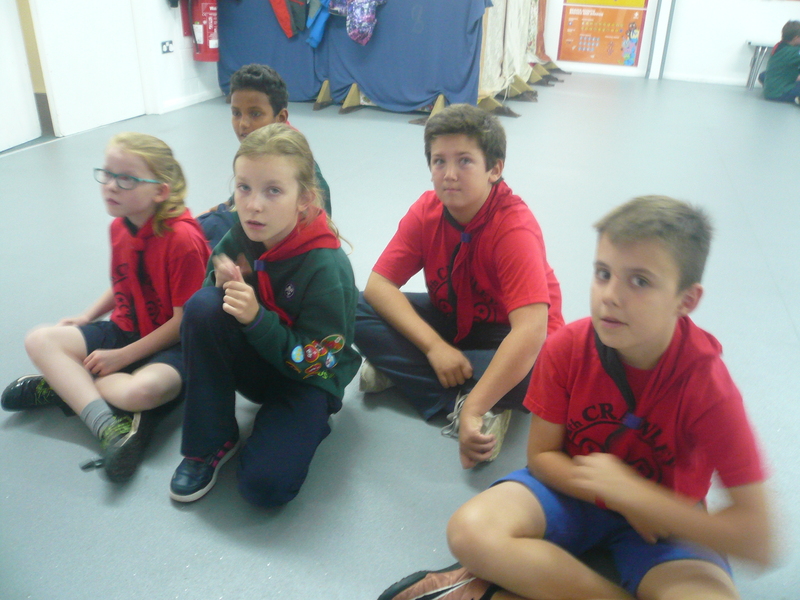 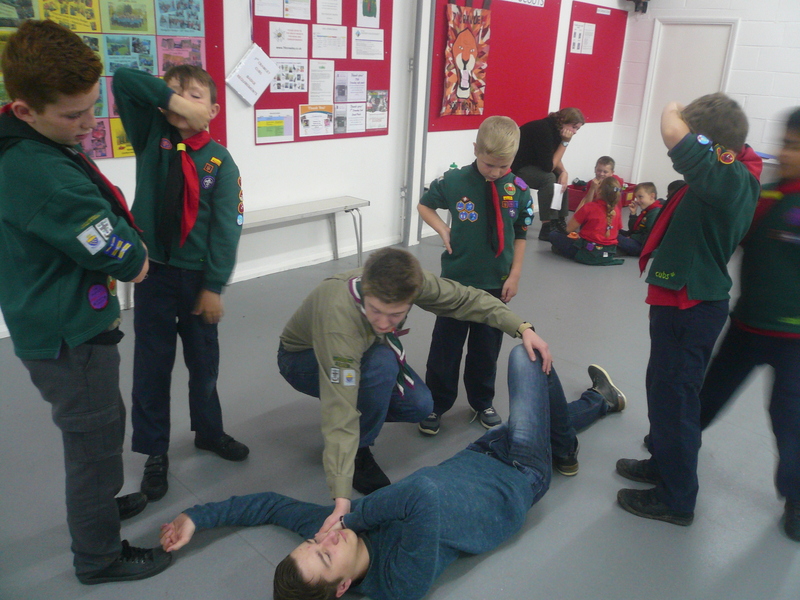 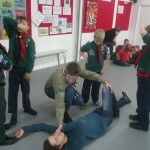 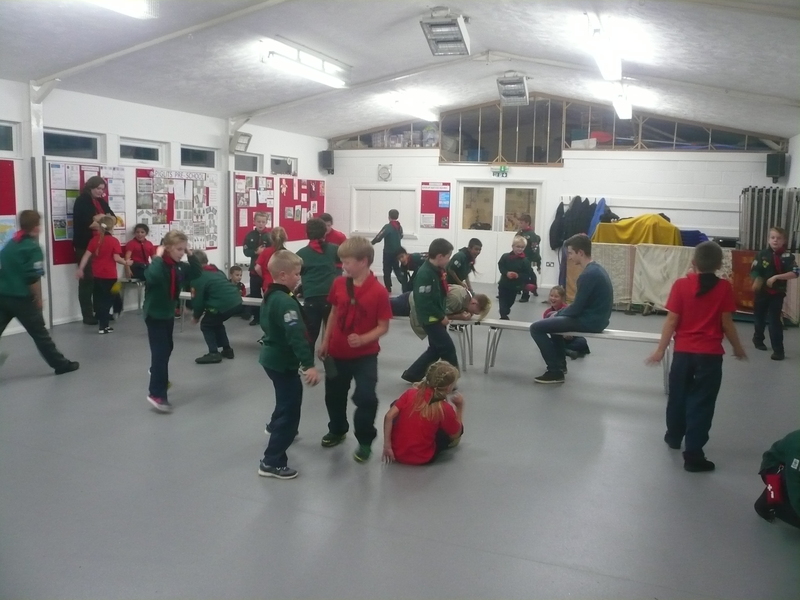 The Cubs had an informative evening beginning to work towards the Emergency Aid Staged Activity Badge (Stage 3) by learning about what to do in the event of an emergency and how/ when to make a 999 call. 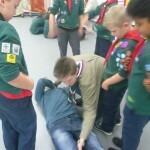 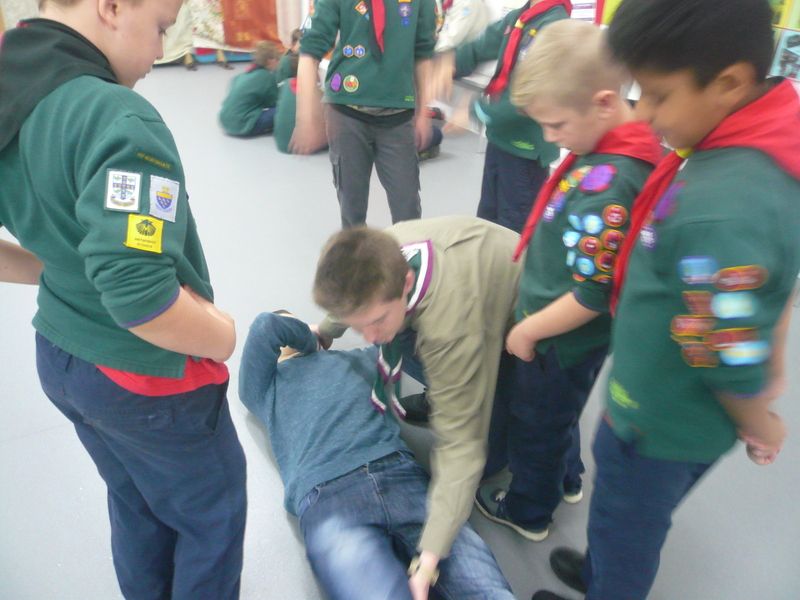 Some of the groups even found time to start having a go at putting their friends into the Recovery position. 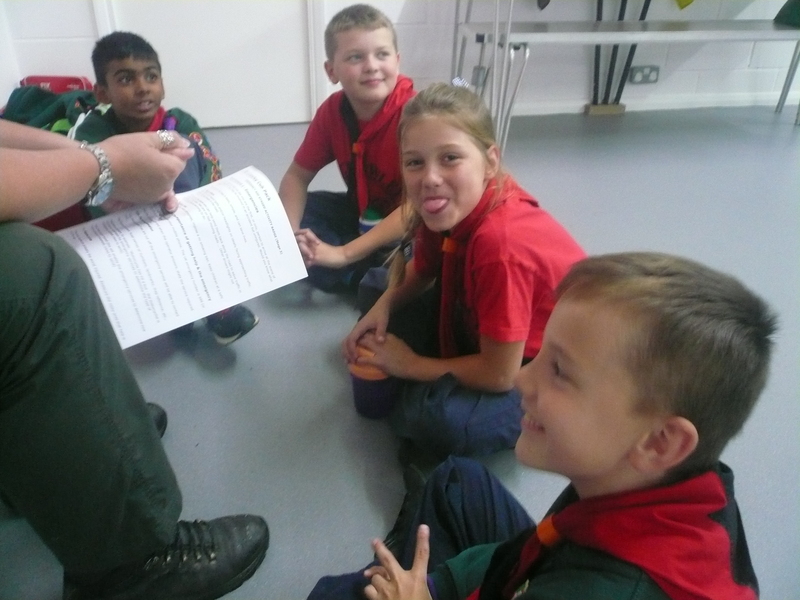 I was very pleased that every Cub took the work seriously and some very good questions and dialogue came out from the Groups as I was walking around the HQ.Â Well done everyone including my team of Leaders! 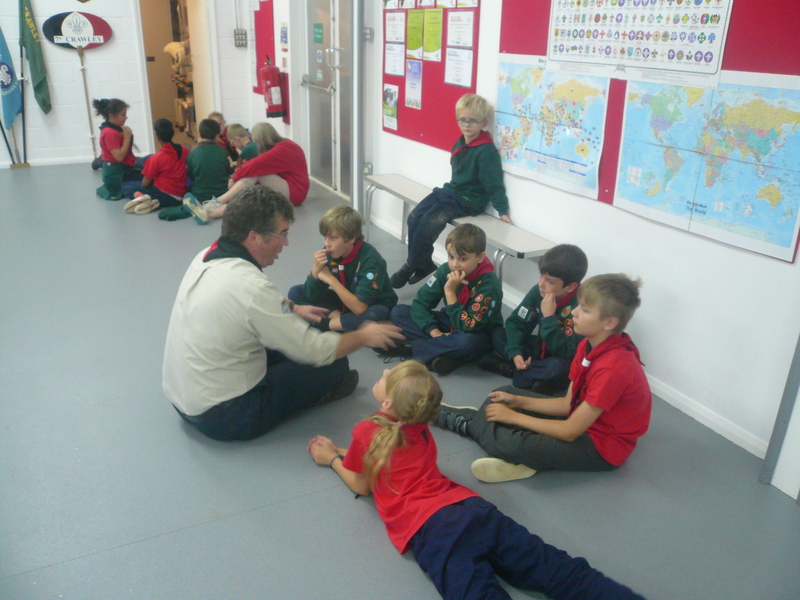 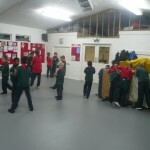 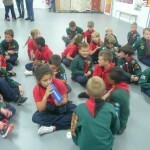 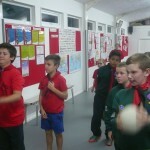 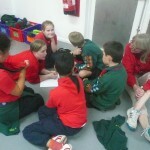 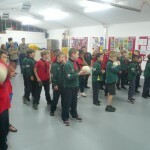 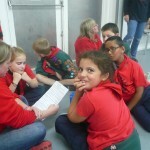 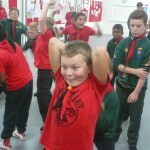 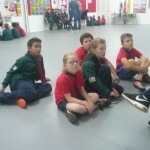 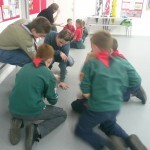 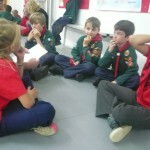 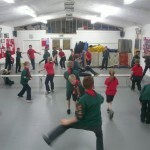 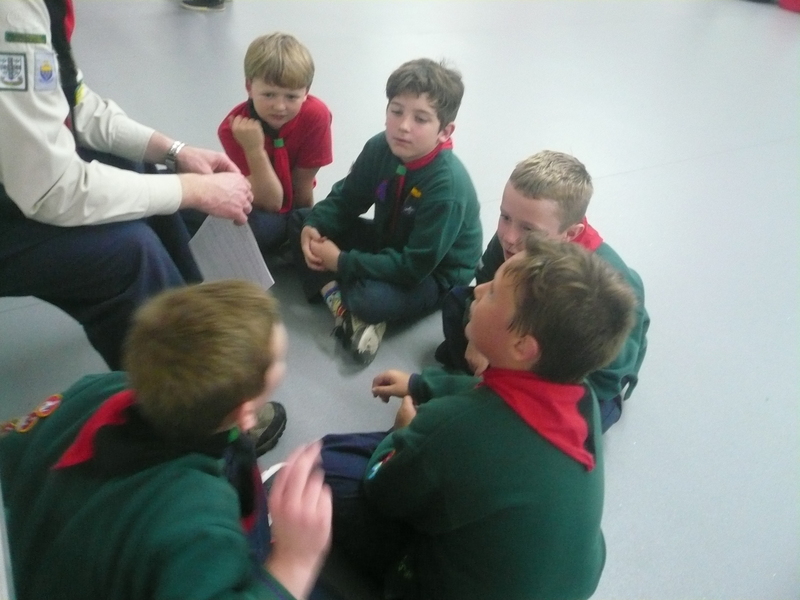 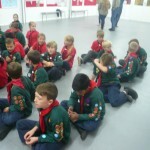 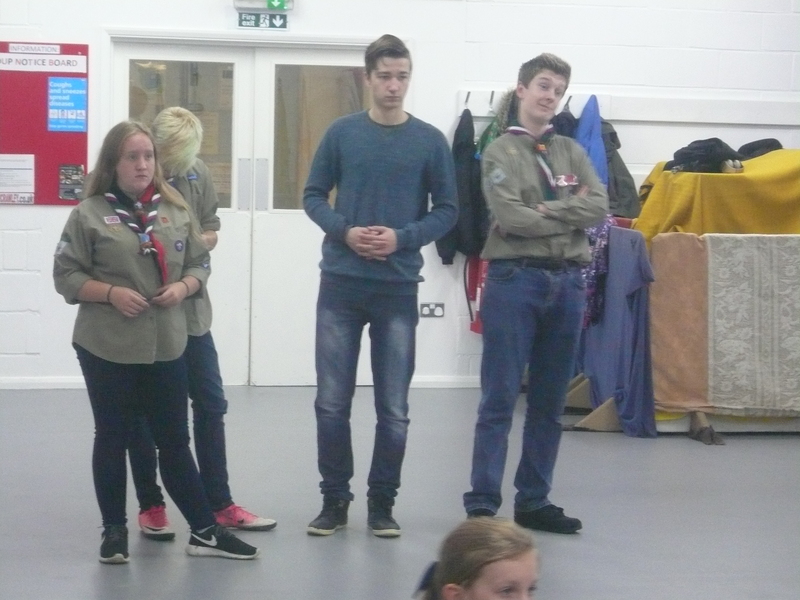 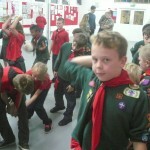 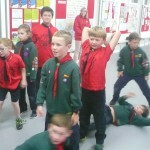 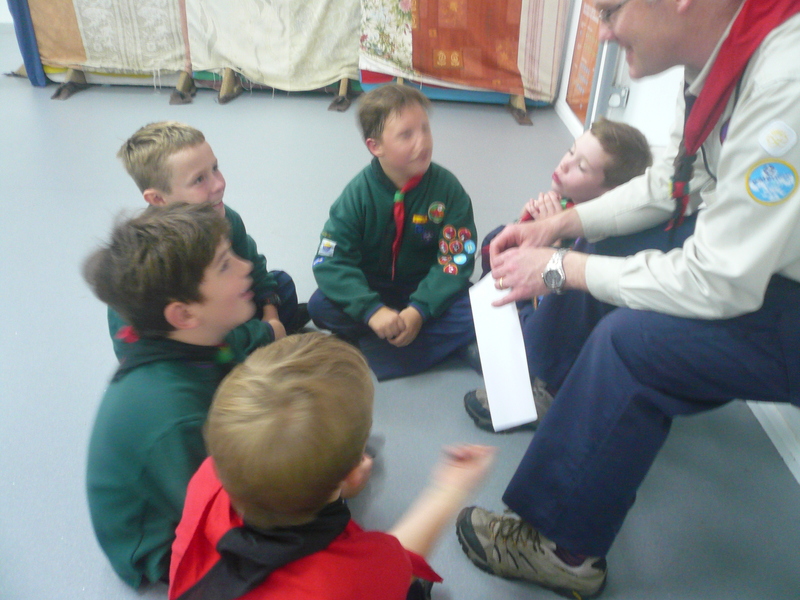 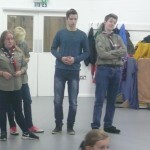 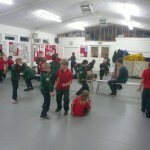 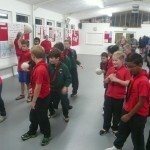 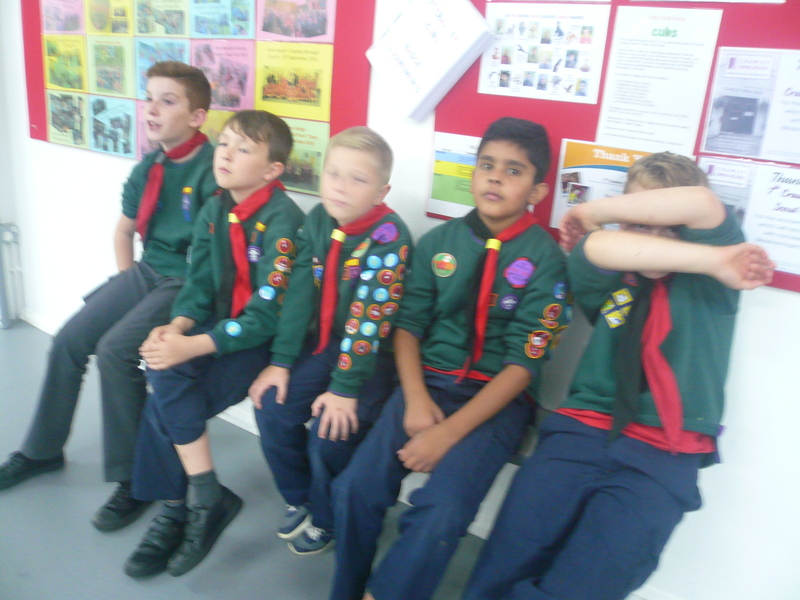 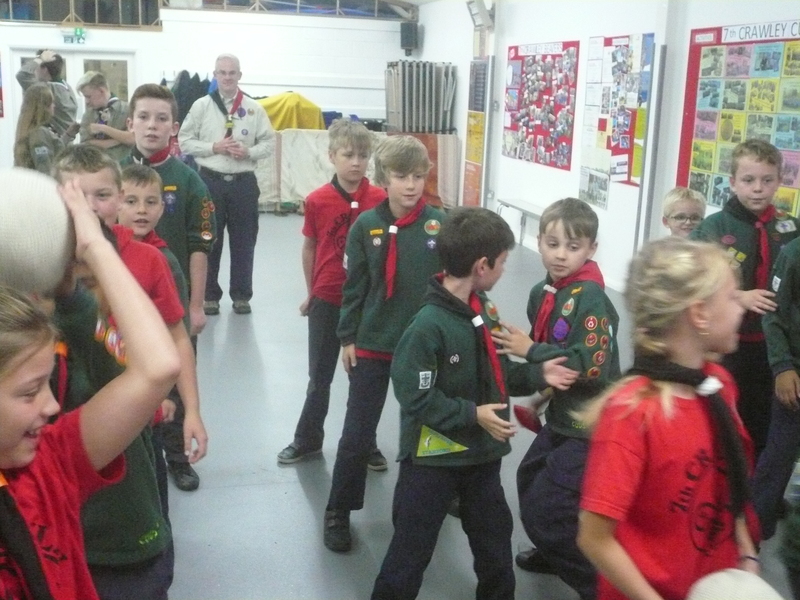 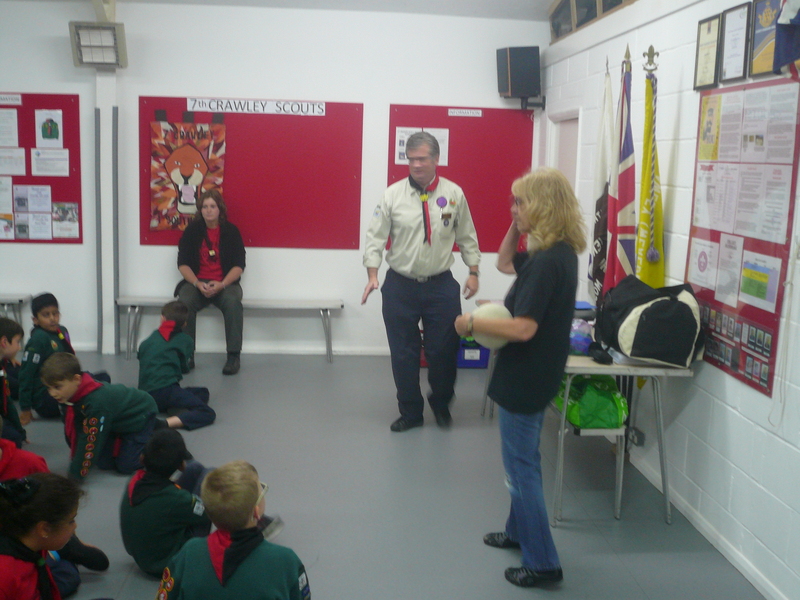 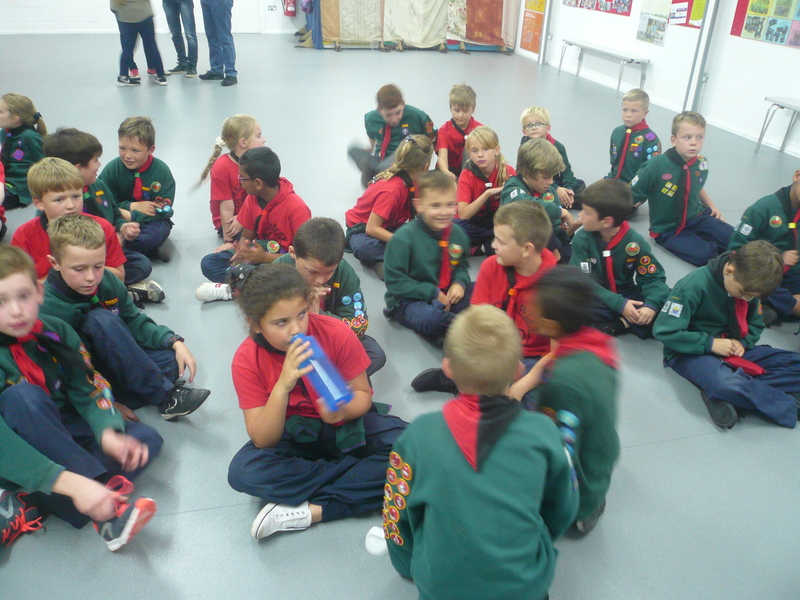 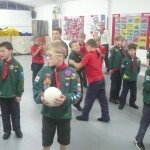 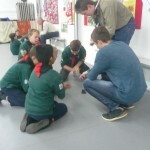 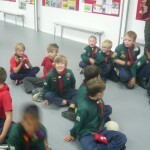 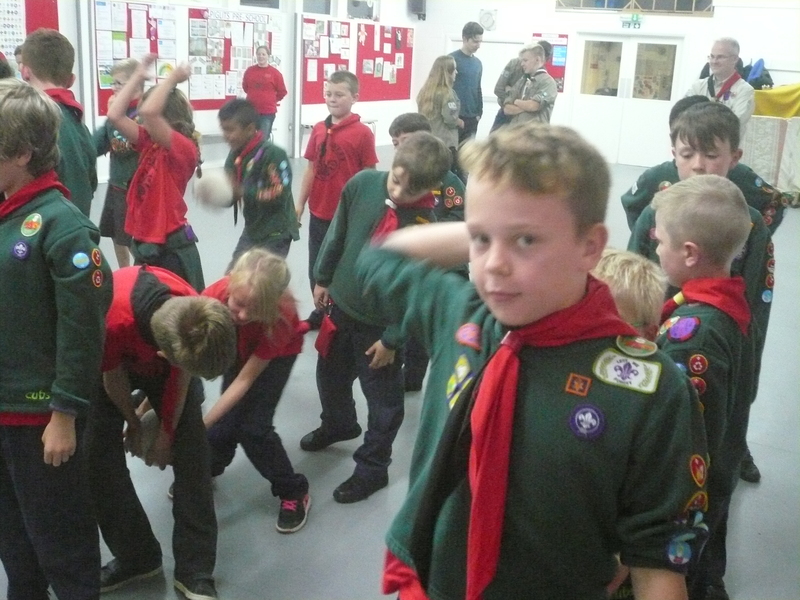 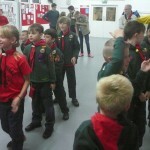 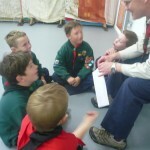 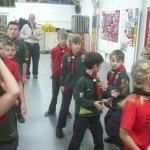 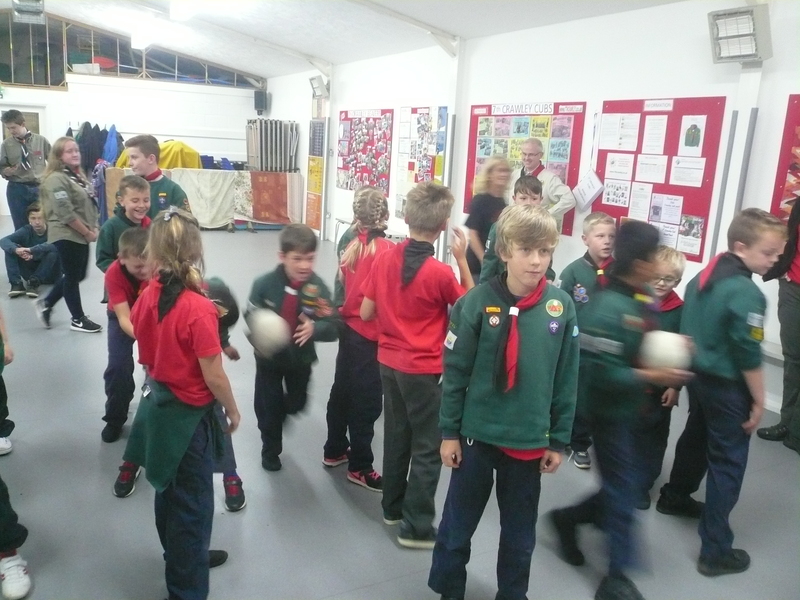 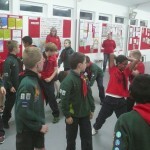 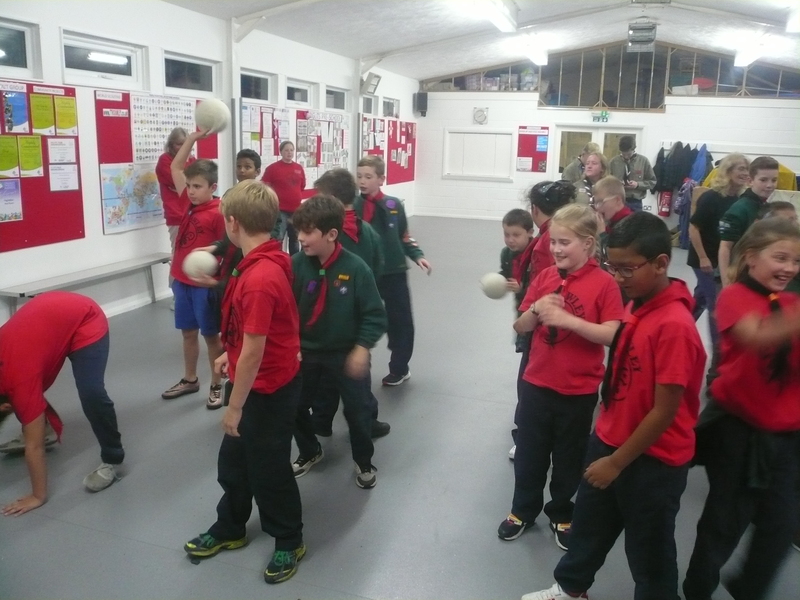 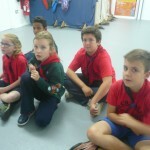 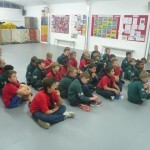 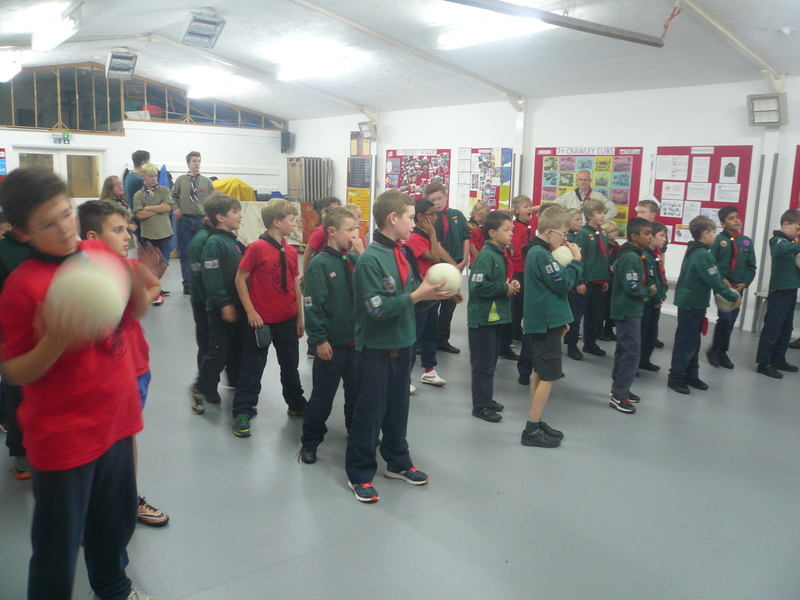 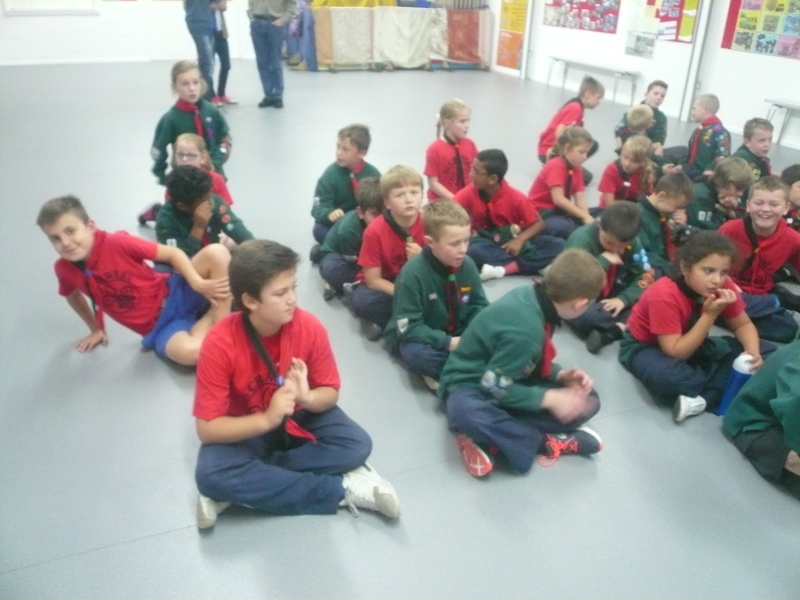 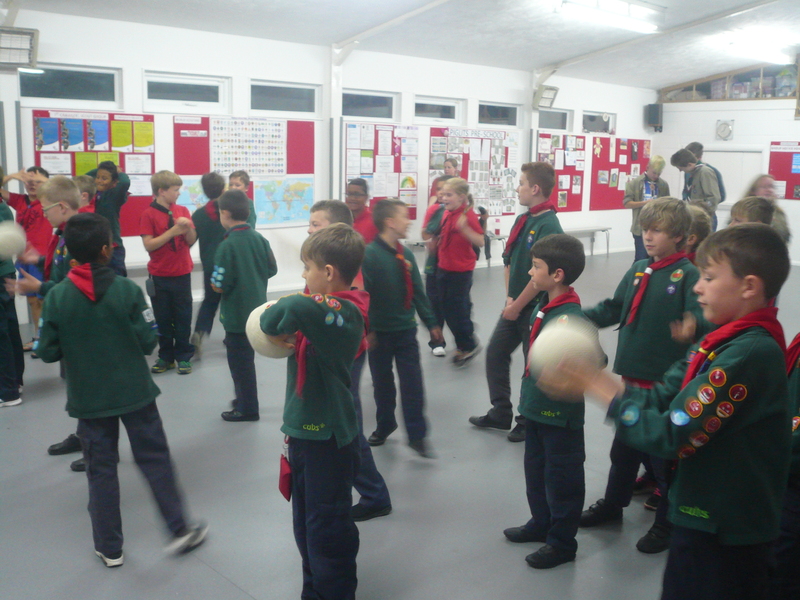 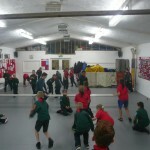 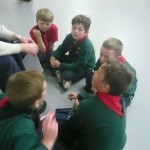 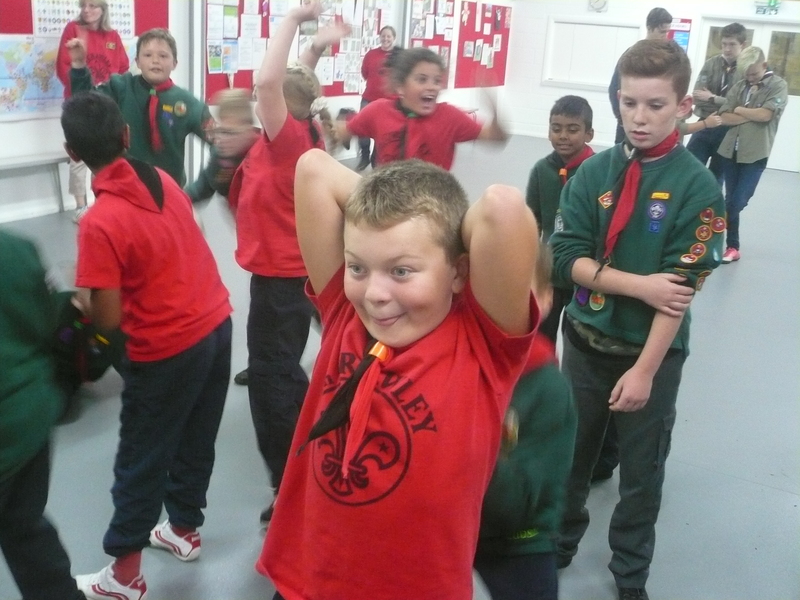 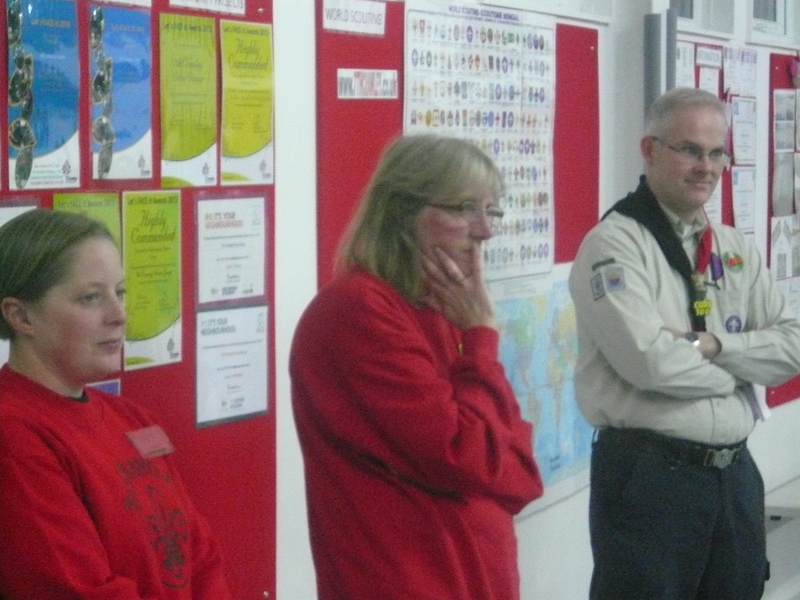 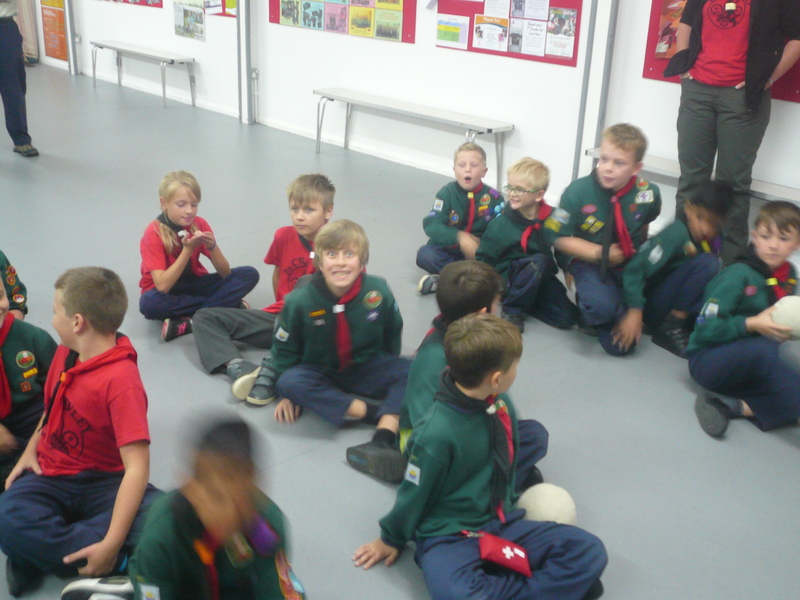 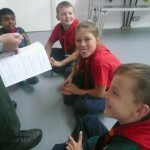 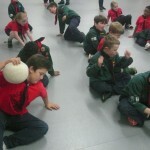 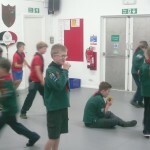 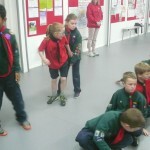 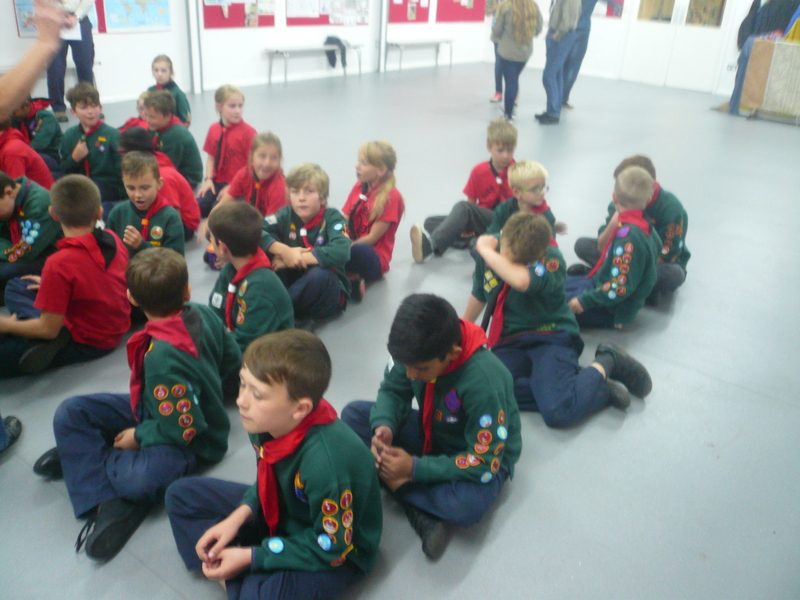 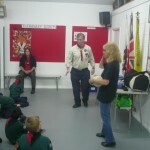 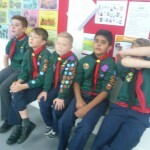 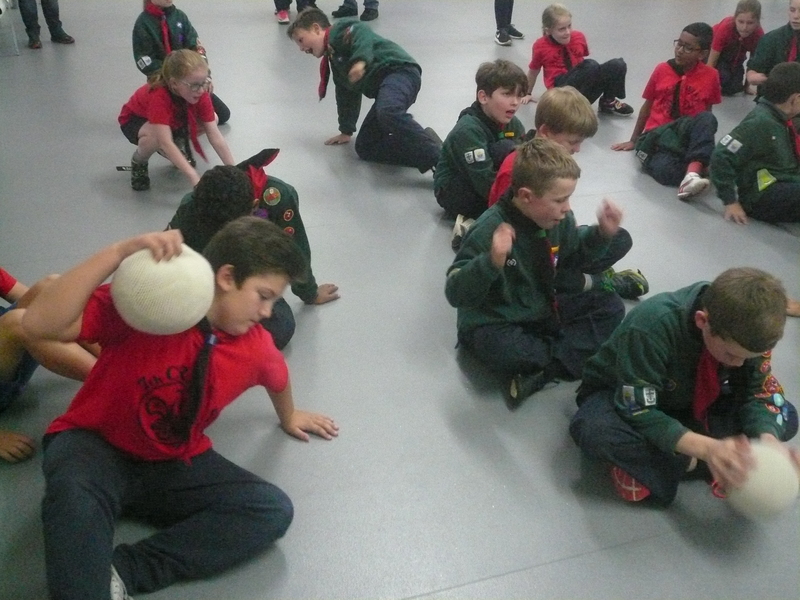 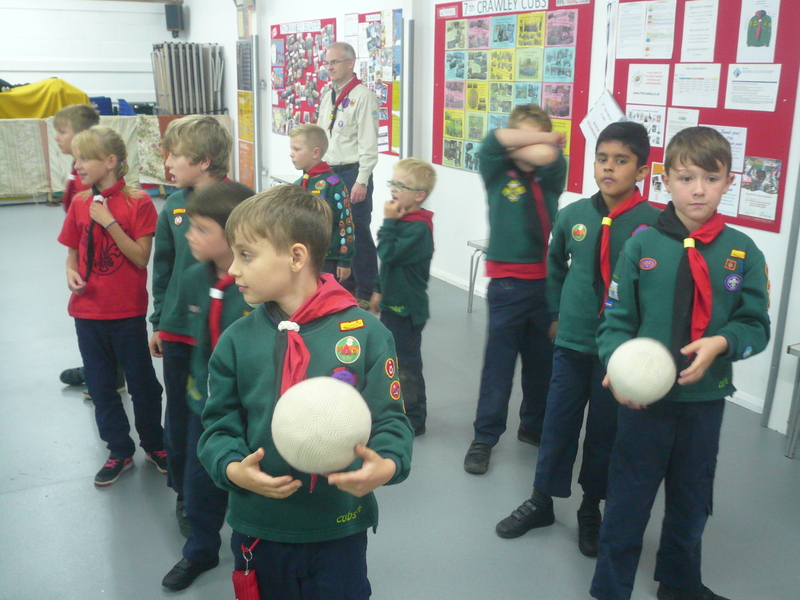 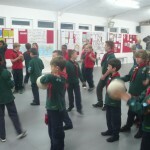 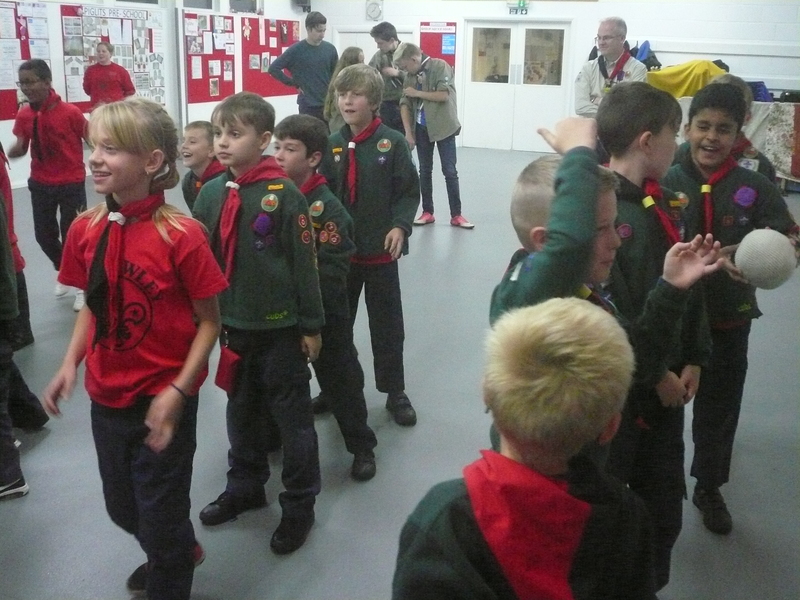 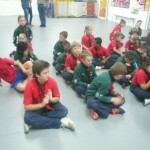 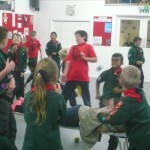 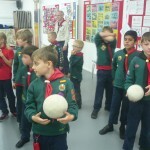 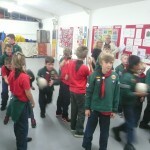 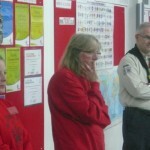 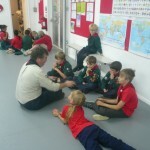 Also congratulations and “well done” to the Cubs who were awarded badges as well.